PARLIAMENT – Ugandans are to begin paying the 0.5% tax on mobile money transactions after Parliament on Tuesday evening passed the Excise Duty Amendment Bill (2018) No 2. The contentious bill sailed through the House voting, in which 288 MPs out of the 463 MPs that constitute the 10th Parliament participated. 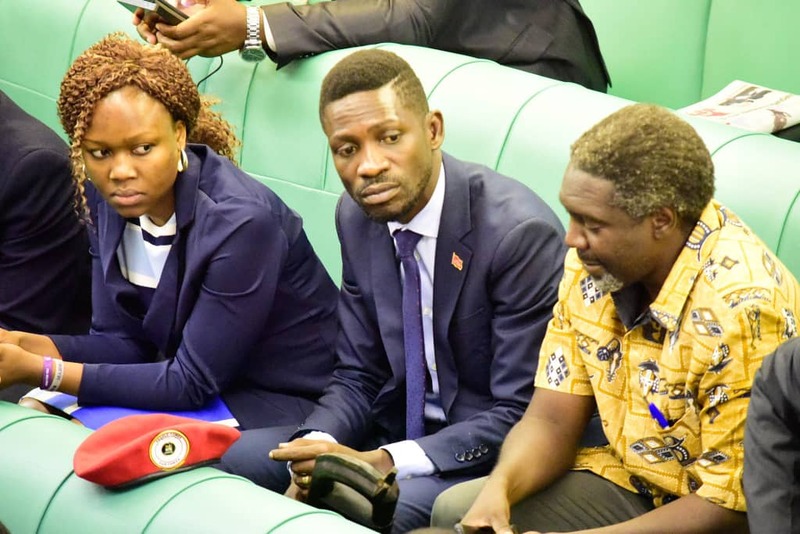 Before the voting, Ndorwa East MP Wilfred Nuwagaba had moved a motion, demanding that Clause 2 of Bill be deleted and the tax on mobile money transactions be entirely scrapped. The voting then started by a show of arms where 136 MPs voted to support the tax while 101 opposed it. However, Deputy Speaker Jacob Oulanyah rejected this method, which he said was marred by irregularities. 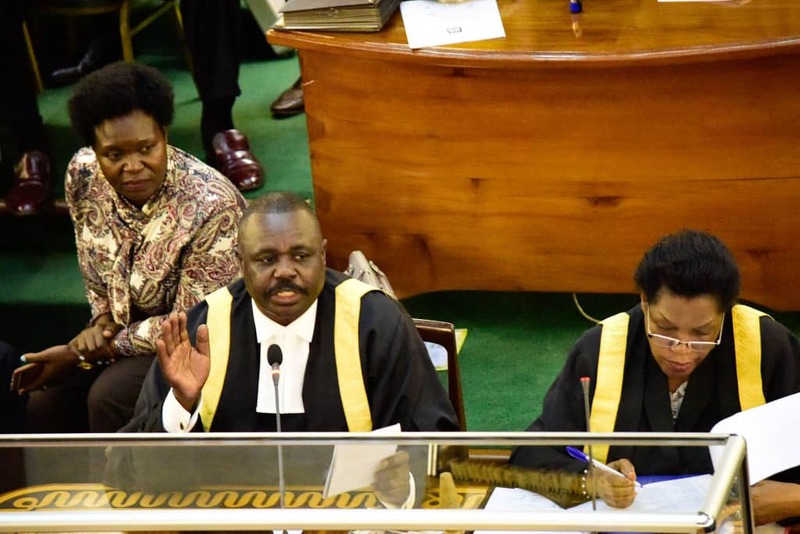 Mr Oulanyah’s decision attracted strong opposition from ruling party MPs, particularly Government Chief Whip Ruth Nankabirwa, Security Minister Gen Elly Tumwine and Rubanda East MP Henry Musaasizi. However, this did not deter the Deputy Speaker, who asked a new voting by roll call be conducted. In the end, 164 MPs voted in support of the tax while 124 voted against. Voting on the Bill was already sealed before the voting day after the ruling National Resistance Movement Caucus on Monday resolved to back the bill. The agreement was reached following a meeting at State House Entebbe chaired by President Yoweri Museveni. The President summoned the ruling party MPs fearing that many of them might oppose the bill given that last week, many of them had supported the minority report prepared by opposition MPs that proposed scrapping the tax. Sources that attended the closed door Caucus meeting told this website that the President convinced members that 0.5% tax is a small fraction on a service effectively enabling transfer of money in the country. The President reportedly told the legislators that sending money using the mobile money platform with the 0.5% tax is not equivalent to physically transporting it. “Incurring a 0.5% tax on mobile money at withdrawal point does not cost much compared to physically transporting it,” President Museveni is quoted to have said. He reportedly gave an example of using a bus to go to Arua and delivering money using Shs60,000 as transport to and from, compared to sending it using Mobile Money and only incurring the 0.5% tax.